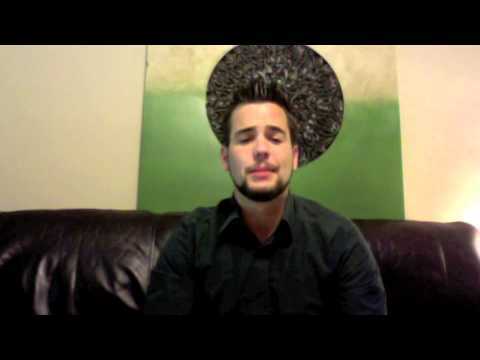 The behavior of an addict drastically changes, and so does personality. 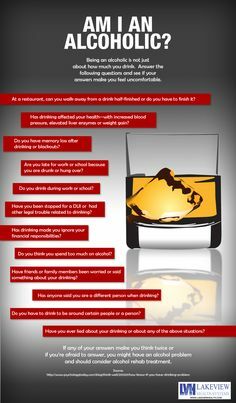 These changes are most often the result and not the cause of the addiction. This usually returns to normal with professional help and proper treatment. Usually, people need to experience some significant discomfort to seek any form of help. The process of recovery can be facilitated in various ways. 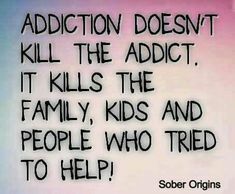 It is important that loved ones stop covering and making up excuses for the addict. 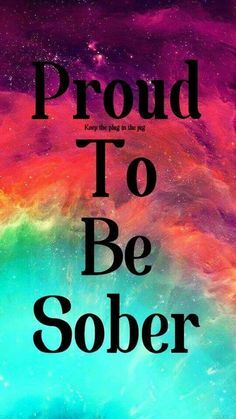 The proper way is that the loved ones help him early as possible to understand all the consequences of the addiction as the first step to get some recovery treatment. It is way much successful to reach recovery by turning to professional help. Their approach comes from various aspects, starting from emotional, physical and social ones. Doing this alone is very hard and let’s say almost impossible but with proper patience and support resumption is definite. It is very hard to determine these from both sides, from the side of an addict and side of his loved ones. 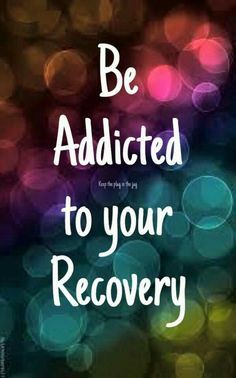 Addicts really know how to hide their behavior, especially in the beginning and it is very hard for them to accept that fact, and people around him will always first think about something else and excuses than the possibility that addiction is present. Talking, talking and talking. There is no better way in fighting this problem. The worse thing is to think it will pass without any action involved. 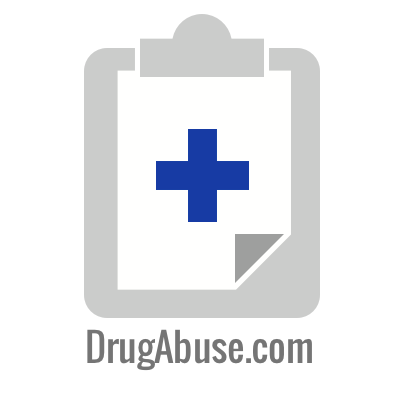 Let the addicts see you are concerned and encourage them with providing proper information. Without any arguments, judging and blaming there is always the successful end of story. 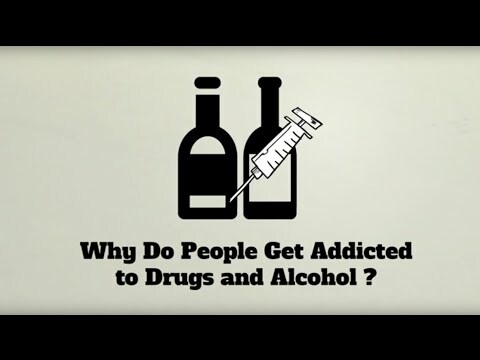 Proper role modeling to children, strong and open relationships in the family, sports with other healthy activities, good and responsible behavior at school and realistic planning of the future are some of the basic factors that will keep away anybody from addiction and addiction away from them. Millions of people around the world have an addiction problem and outnumbering support groups are trying to help them to recover. It is a complex situation with various issues, so it needs same approach and treatment. Medication is not the only part that helps with trea tment; the special approach is needed as it involves social, emotional and physical issues. 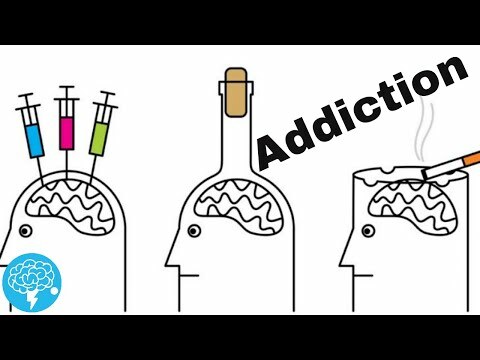 As influenced by many factors like childhood history, genetics, stress levels or physical conditions it is not simply about will power to fight various issues coming aside addiction. As said, addiction is made of the complex nature, and if we try to solve one issue such as anxiety or depression, it will not make the other one disappear.